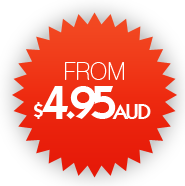 With Australian cPanel servers we can provide you the best web experience out there! 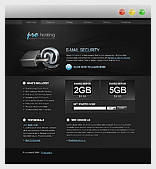 Fantastico De Luxe is the leading autoinstaller for cPanel servers. With more than 10,000 installations, it provides more than one million end users the ability to quickly install dozens of the leading open source content management systems into their web space.